Feeling Stressed About Your Relationship? Through live-video *individual counseling, you can work through relationship conflict, partnership separation or divorce, codependency tendencies, struggles with adult children, strained friendships, and more. We will work together to help you sort things out. You can explore problems with new insight and perspective. Even when your partner does not want to participate in counseling, you can learn new ways to communicate and to recognize and resolve conflict. In the case of how to better relate with adult children or a valued friendship, individual counseling can also be the best route. What If I Need Couples’ Counseling? During individual counseling, if it is determined that your partner wants to participate you, we will work together to find a couples’ counselor in your area. Additionally, It can often be appropriate for you to participate in individual counseling while you and your partner are in couples’ counseling. We’ll work together to decide what’s best for you. Be able to let go of “baggage” that is keeping you from moving forward to a place of peace, or on to a healthy and fulfilling relationship. 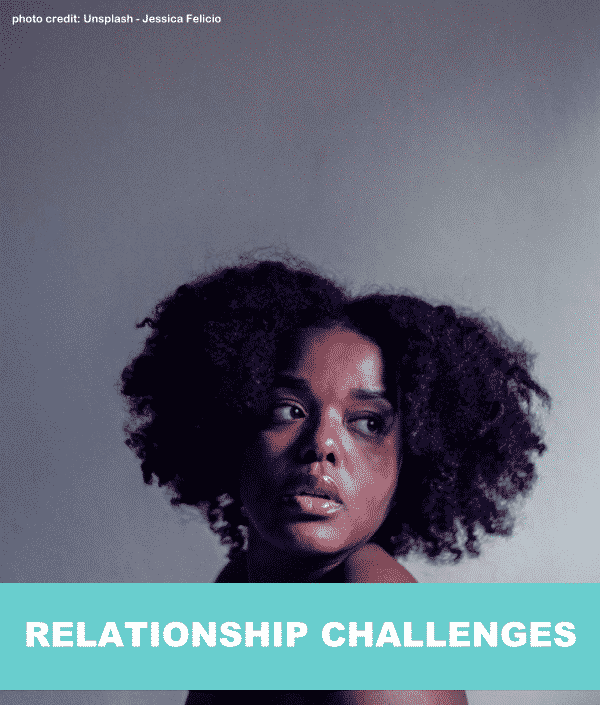 Ready to work through your relationship challenges? Schedule your FREE 20-minute consultation.